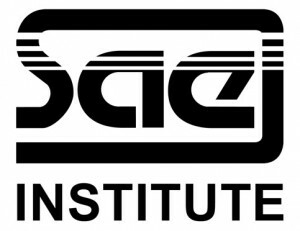 In February 2014 SAE Institute will continue to set the bar for higher education in Africa by launching their Bachelor of Arts in Film Production degree in Cape Town. SAE have an established and respected reputation in the craft of filmmaking, emphasizing both product and process, within a spirit of collaboration. SAE’s lecturers are all highly credible industry practitioners who have a passion for lifelong learning and higher education, and who prepare their students for employment in the incredibly competitive film industries located in Africa and abroad.In the pursuit of excellent audio-visual products, SAE film Students collaborate closely with their peers from the sound department, to create stellar productions and professional show reels.